The Deliberate Soccer Practice series shows coaches how to evolve their coaching sessions. It aims to ensure that players are ‘cognitively engaged’, with all players involved all of the time. 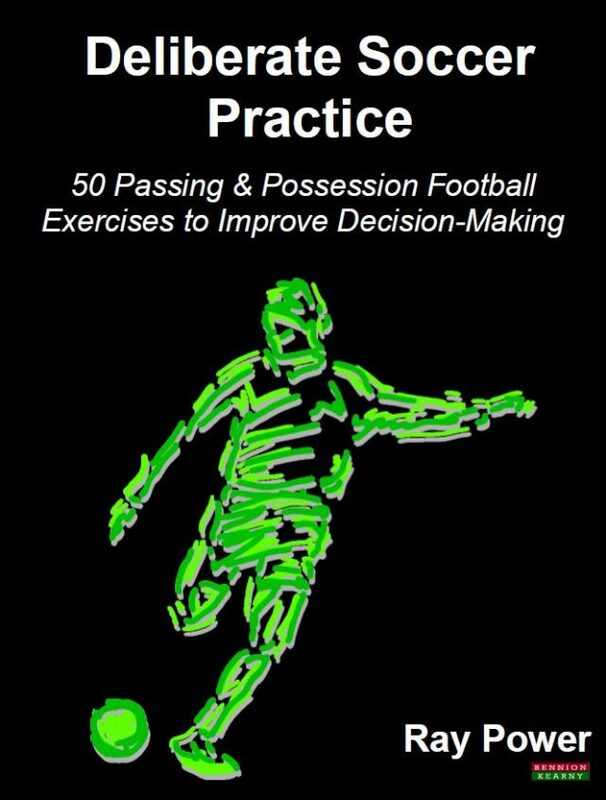 It is about offering exercises which have players actively making regular contact with the ball, making decisions, changing decisions depending on what is happening, and moving to adapt to what the ball and other players are doing. That is the real game after all! Book Categories: Ray Power, Soccer, Soccer Coaching Books and Sport.